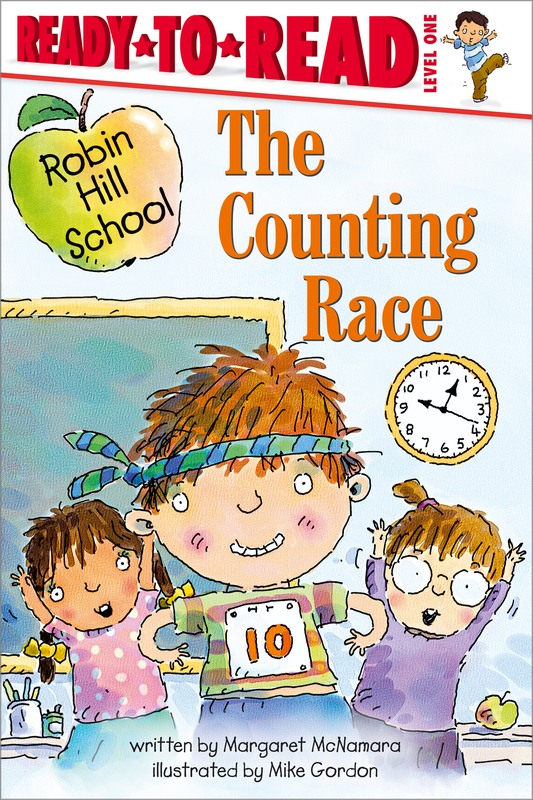 Mrs. Connor's first-grade class is having a counting race! They're trying to count from one to ten in less than a second. But no one is fast enough to get all the way to ten before time is up. That is, until the first graders work together to come up with a faster way to count!